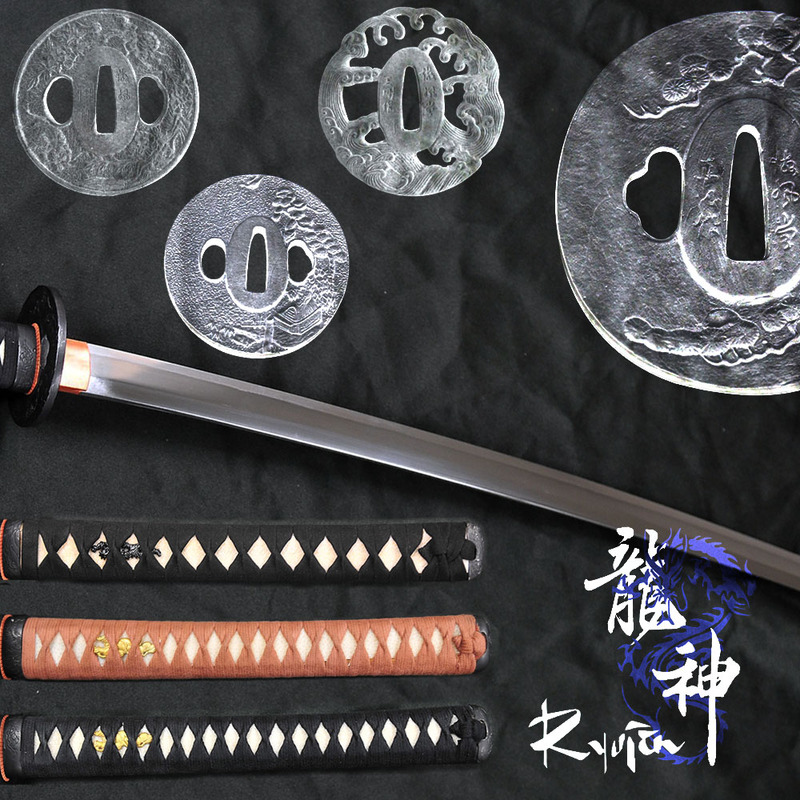 Ryujin's semi and non custom series swords, including the elite 5160 Spring Steel series, T10 Semi-custom swords and the entry level 1060 and 1045 carbon steel blades. 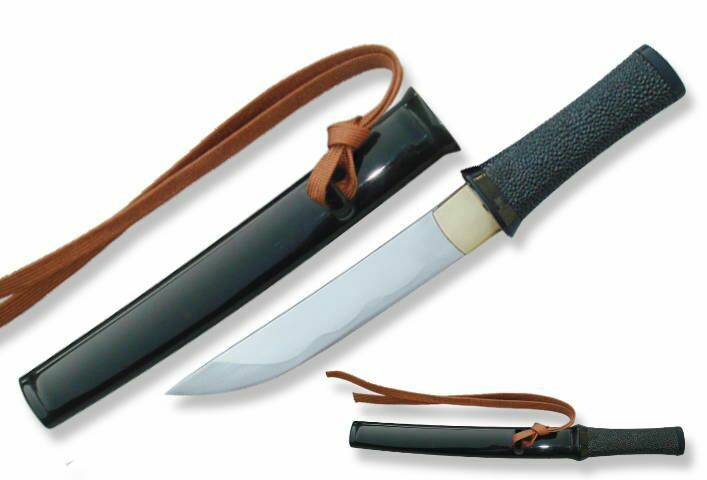 Sleek Aickuchi Design Custom Katana with Solid Brass Tsunami Fittings and your choice of solid bodied blade or bo-hi (blood groove), 6 different ito wrap colors and 5 different saya options. 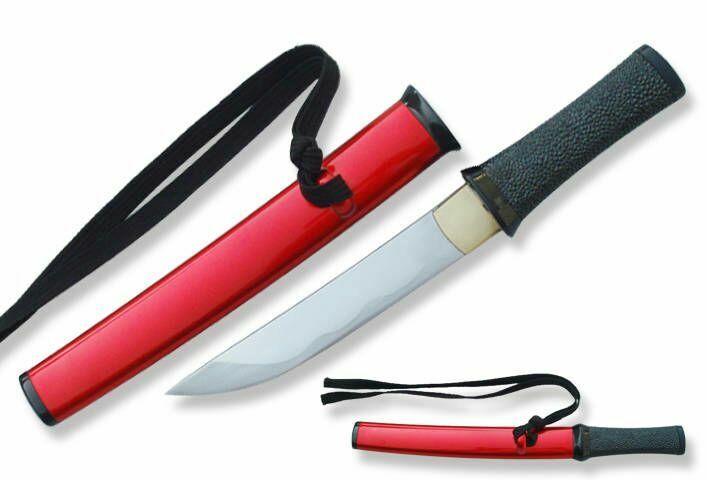 Assembled and shipped within 1 week. 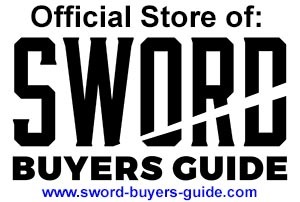 Includes FREE Deluxe Sword Bag Valued at $19.99, select from 4 different designs! 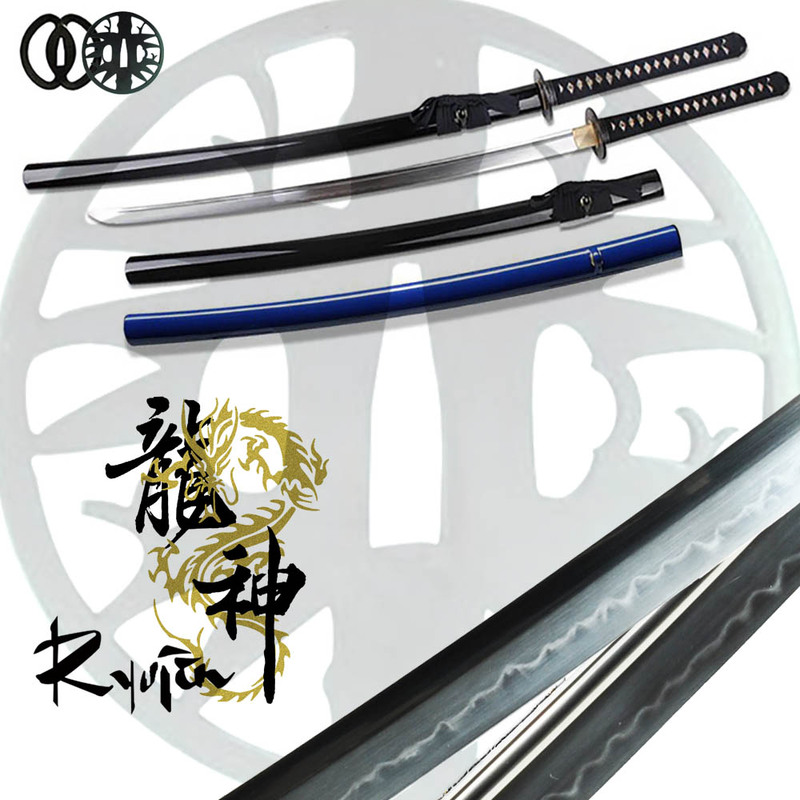 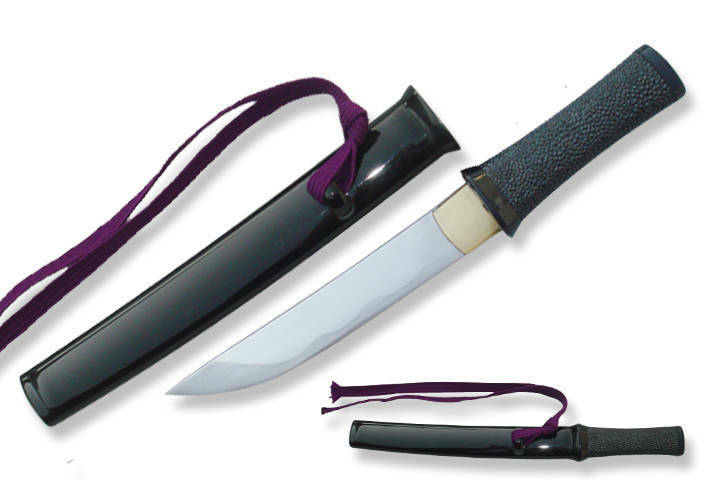 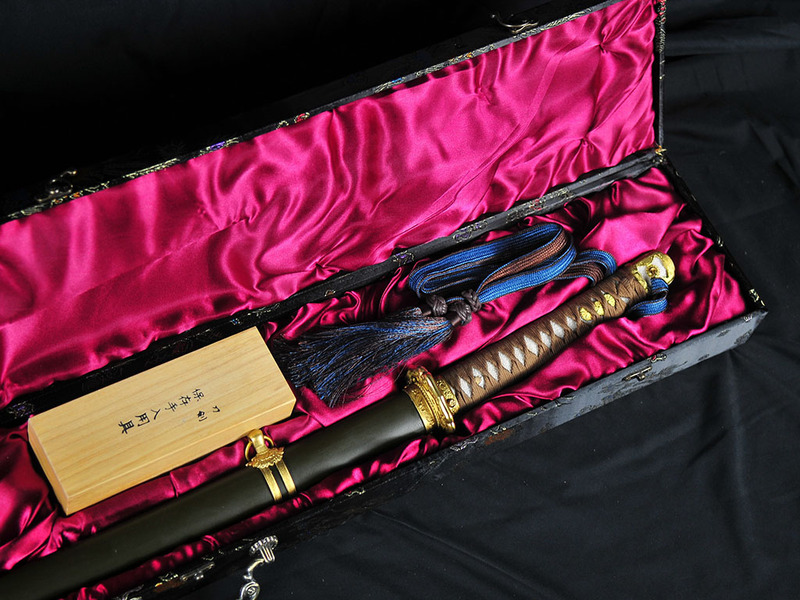 Amazing Value - 1060 Carbon Steel Bujinkan style Ninja sword with differentially hardened blade. 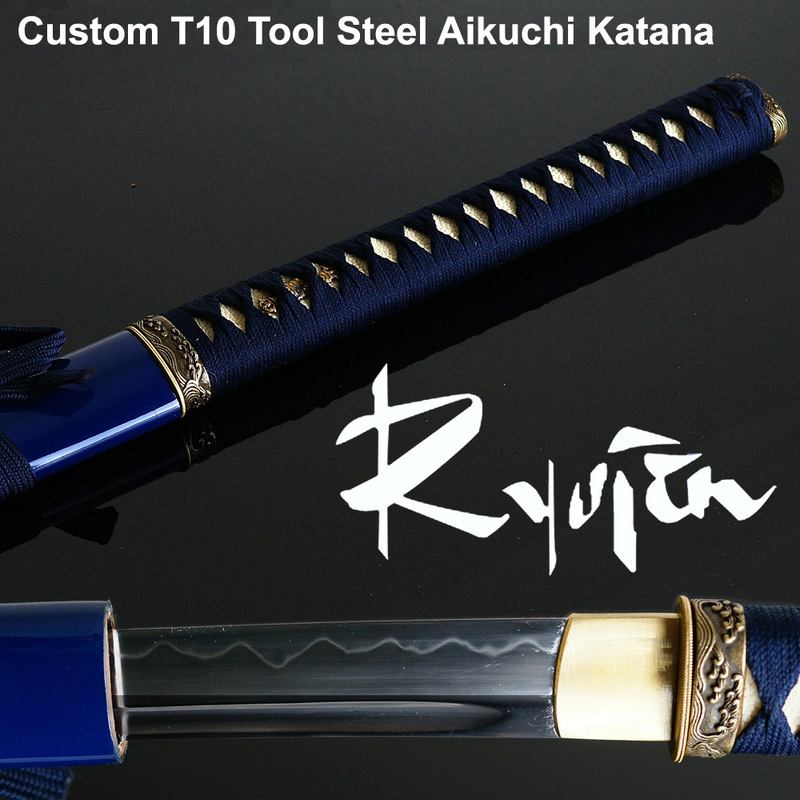 Ryujin T10 Tool Steel Differentially Hardened Blade in Historically Accurate WWII Type 98 'Gunto' Style Fittings. 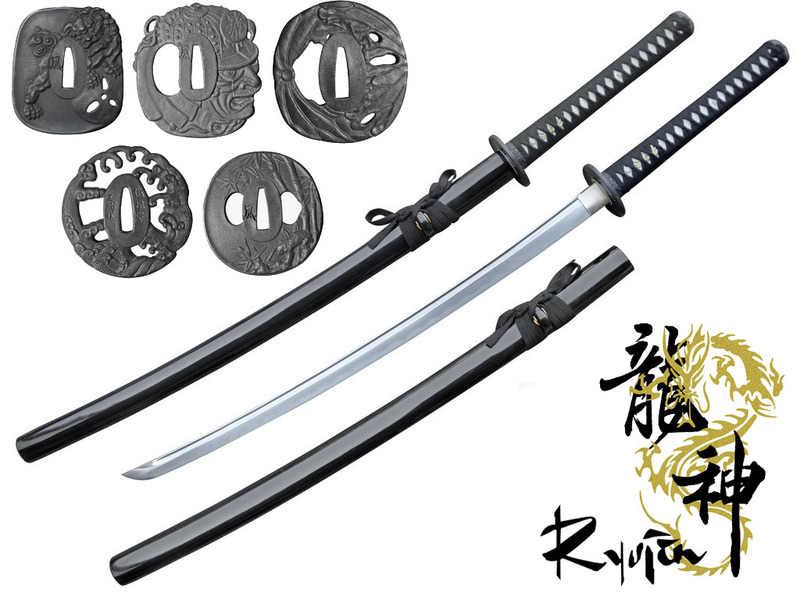 Includes Free display box and cleaning kit. 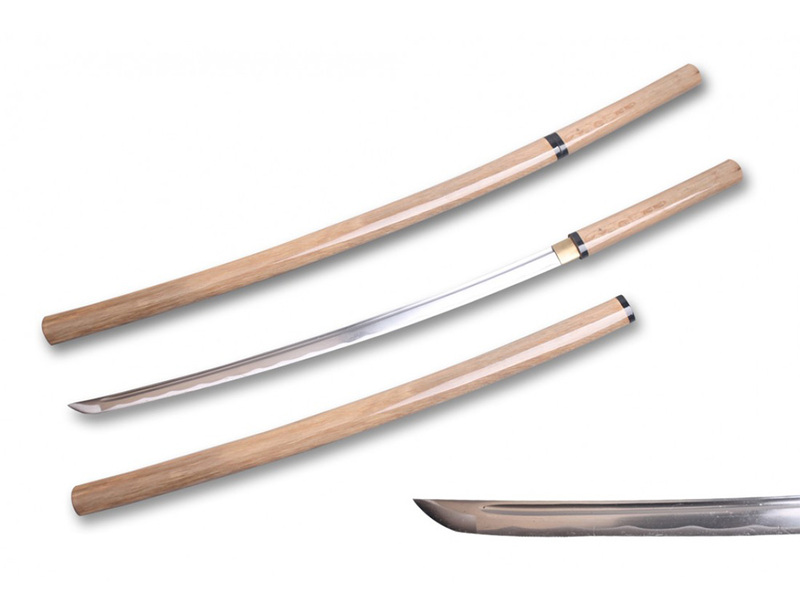 Amazing Value - Solid entry level blade in high quality natural wood Shirasaya fittings. 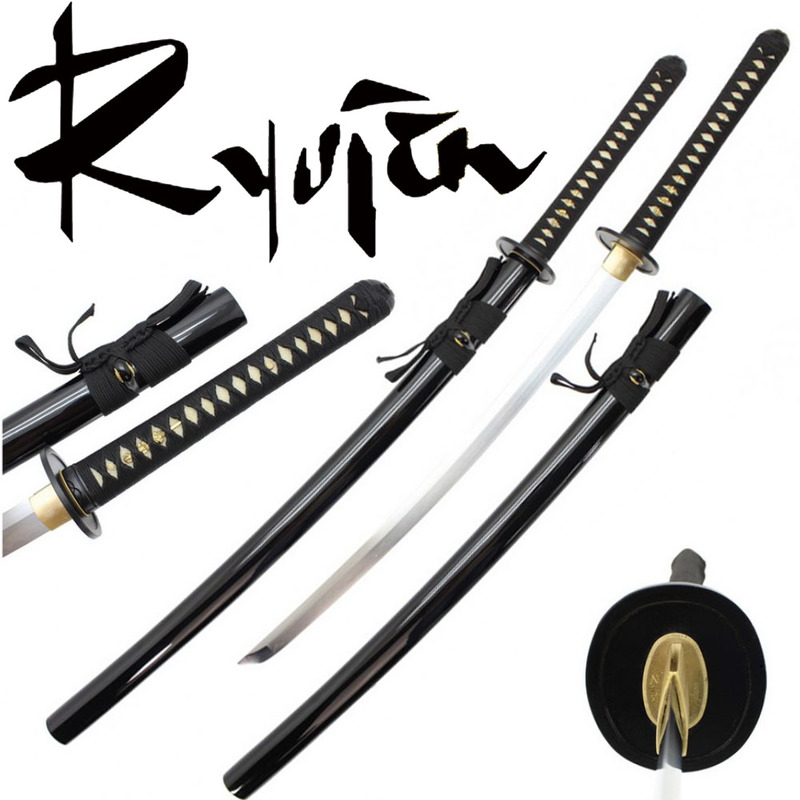 Includes your choice of a free cleaning kit or sword stand valued at over $13.